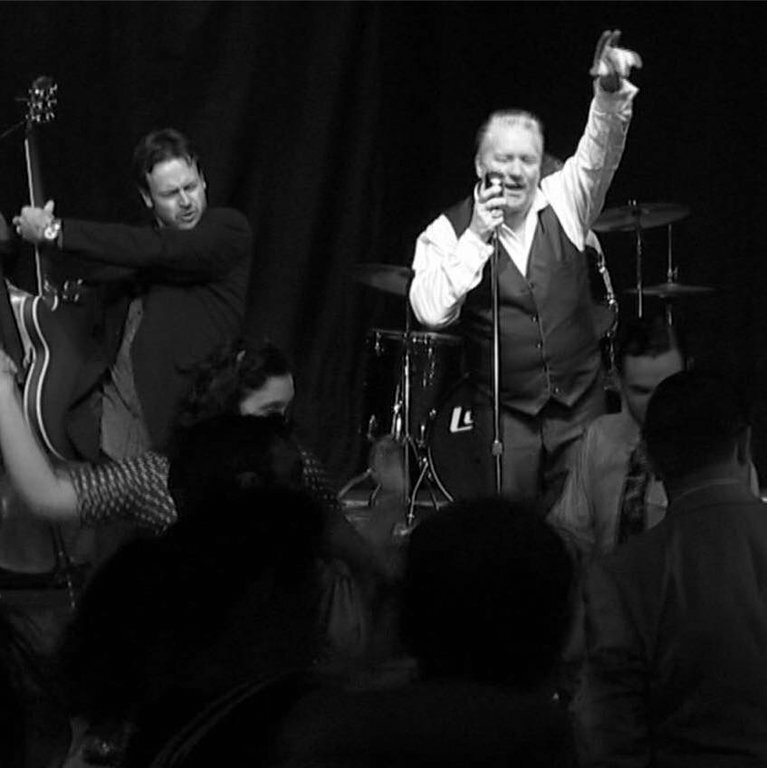 The Mojo Stars, a highly original blues/rock band with roots in R&B, funk and jazz. Since forming two years ago the band has played The Media Club's closing night as part of the International Jazz Festival, both in 2006 and 2007. In 2007 the band played the Consumer Choice Awards Ceremony. 2008 saw them headline the New Westminster Show & Shine as well as move into the world of Casinos, playing to near capacity crowds at the Starlight Casino. 2009 saw the release of "Devils Advocate" a collection of original songs written and produced by Rankin and Clarke. This received international air play and was followed up by the release of "Under The Influence" in 2014. Opening for Monkey Junk, David Gogo and Curtis Salgado has helped the band increase it's brand and popularity.